Poco Loco Paintball is proud to offer a play facility that is both safe and fun, we are happy to see so many young players coming to the sport daily. 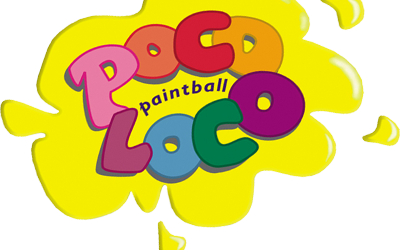 Why Poco Loco Paintball for your next outing? Because we are one of the oldest and most experienced Paintball Parks in the area, all our referees are adults and are trained to handle situations that may occur. We are no-nonsense when it comes to safety, when your child plays at Poco Loco Paintball we make sure their safety comes first. Paintball is a very safe sport when played under adult supervision in a professional environment such as Poco Loco Paintball. We use a low impact paintball gun (lighter weight also) for this age group with a smaller diameter paintball for a more enjoyable experience.